This was one of my favourite tours I’ve ever done. Nicola was great to have around with his infectious laugh, expansive knowledge and amazing recommendations, he made the trip that extra mile better than I expected. 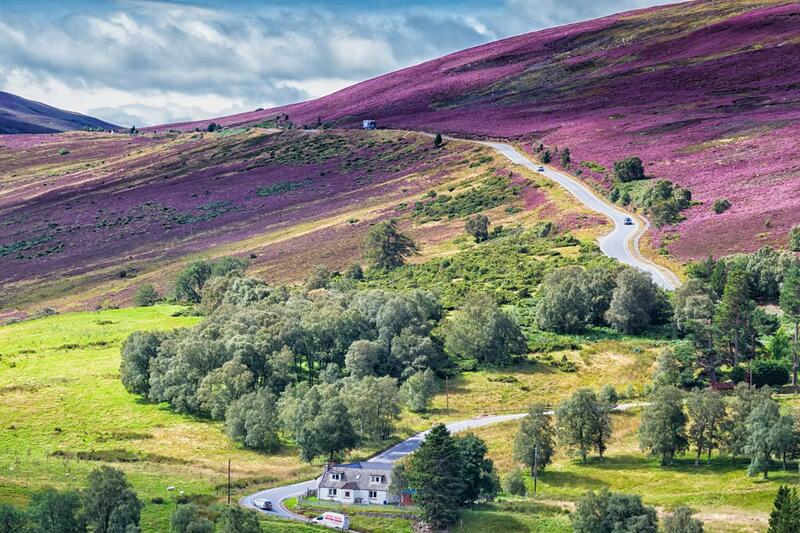 I am sure this is one of the best Scotland tour packages. Travel Review: Excellent Tour To Scotland & England, London, Dublin, Edinburgh..